Hull City are set to miss out on a loan move for Liverpool’s Ben Woodburn, according to Alan Nixon of the Sun. He’s reporting that the Merseyside giants have made a U-turn on a propsed deal, but as yet details of where he may be heading are sketchy. It’ll be a huge blow to the Tigers, who benefitted from having Harry Wilson on loan from the Reds during the second half of last season. Nigel Adkins’ side have put up a spirited fight this campaign, currently laying 13th in the table and seemingly clear of relegation trouble. They’ll be hunting some additional quality todat to boost their hopes of an outlandish play-off assault. 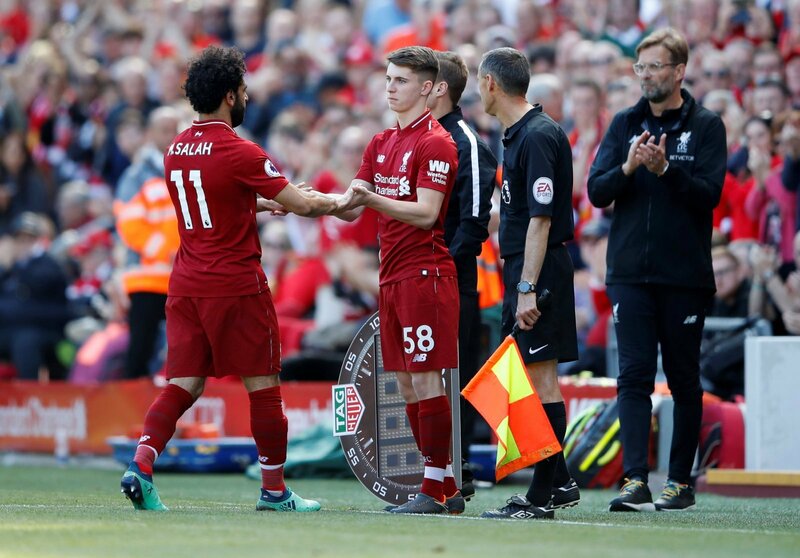 Woodburn has spent the first half of the season on loan with Sheffield United, but couldn’t find a regular start in their system and was returned to Liverpool at the beginning of January. The 19-year-old became the second-ever youngest player to represent his country when he appeared for Wales against Austria in 2017 and he now has nine caps with one senior international goal. It’s a huge blow for Hull City to take if Woodburn doesn’t sign. He would be guaranteed game time at the KCOM Stadium and his attributes fit their style of play. He could thrive but it seems that will now not be the case. It will be interesting to see if he gets a club in the Championship, or if Liverpool are following the trend of sending young players to the continent for experience.